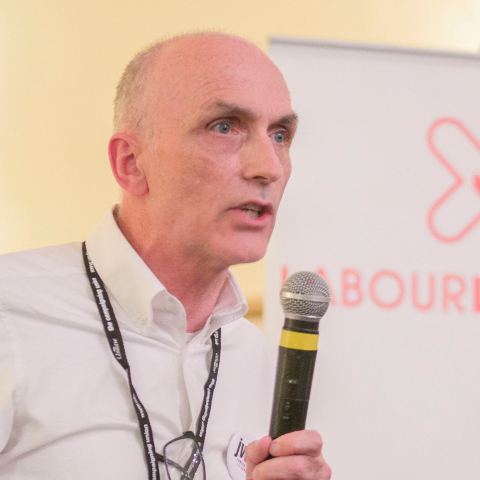 We believe the best chance of securing this is to support the Constitutional Change motion from Labour International due to be discussed at this year’s Labour Party conference. The text of the motion can be found here. A piece published in the LI newsletter explaining the need for Open Selection can be found here. Support for the motion from Chris Williamson MP can be seen below. If you want more information please contact us with the form below. If you can donate to help the campaign or volunteer for other things that would be great, just click here or on the link in the picture above. Please let all your friends, contacts and comrades know about our site. You can also find us on Twitter and on Facebook. We will be publishing news and material relevant to the campaign from now till Conference so come back regularly. If you want to help in the campaign please leave your details below.